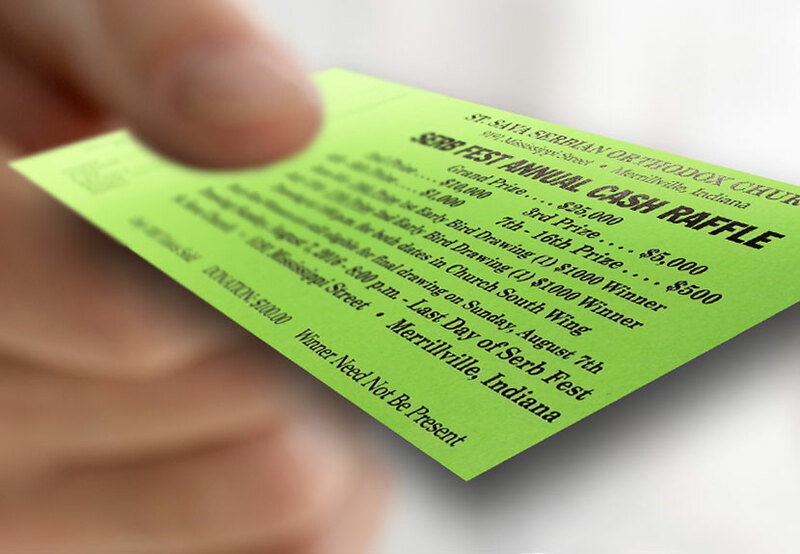 The last “Early Bird Drawing” for the Serb Fest Annual Cash Raffle before the big festival will take place at 1:00 p.m. Sunday, July 17, 2016 during the Annual “Serbian Day Celebration” with the winner taking home $1,000. 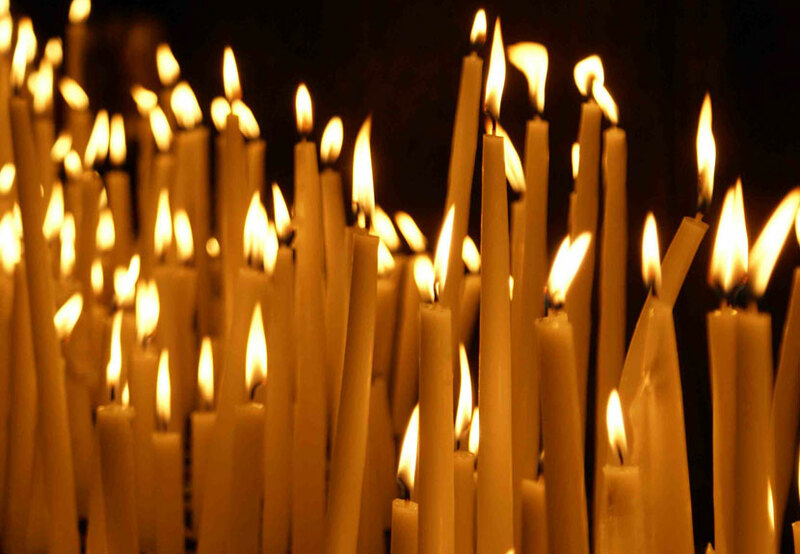 The annual Serbian Day – Srpski Dan celebration begins at 10:00 a.m. with Divine Liturgy, Litija to Legacy Tree, and Parastos for General Draza Mihailovic. A Bocce Ball Tournament will will begin with registration as early as 9:00 a.m. Any teams that would like to sign up must contact Dusan Pejnovic at 219-741-1670.